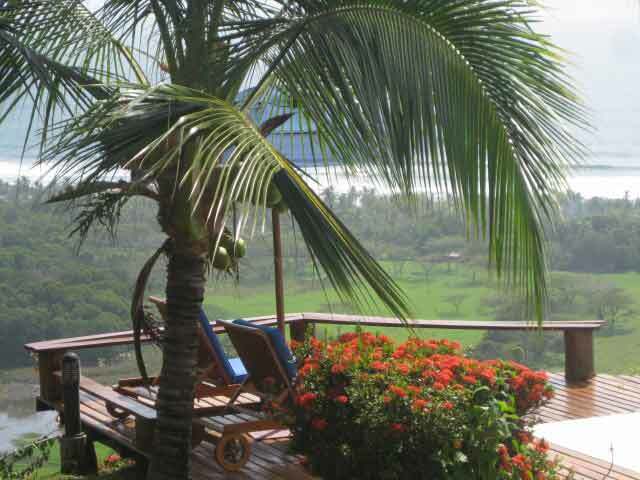 Hidden on a hillside overlooking a six mile stretch of sands and 60 miles of pristine, undeveloped coastline, this private home that is currently used as a B&B is a tropical oasis in paradise for those looking for barefoot luxury off the beaten path. 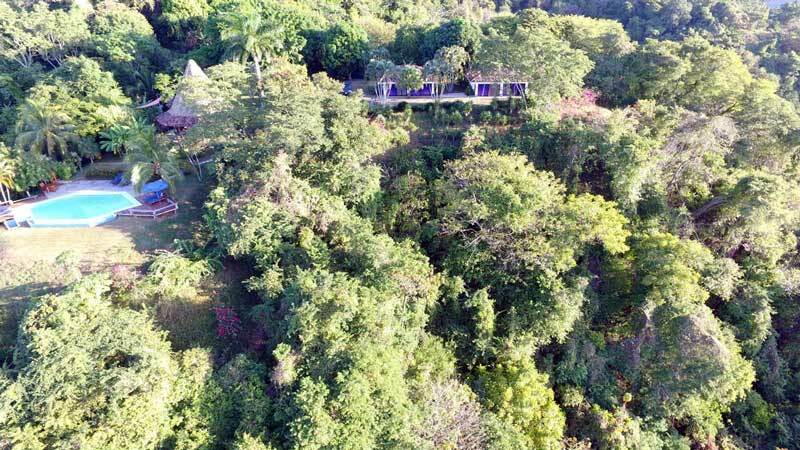 Located in the small town of Playa San Miguel on the southern Nicoya Peninsula Cristal Azul is easy to access from both international airports and is a 45 minute drive from the local commuter airstrip. This particular part of Costa Rica is truly unique. The town of San Miguel and the surrounding area are untouched by commercial development or tourism; this is what Costa Rica was like before the world arrived. 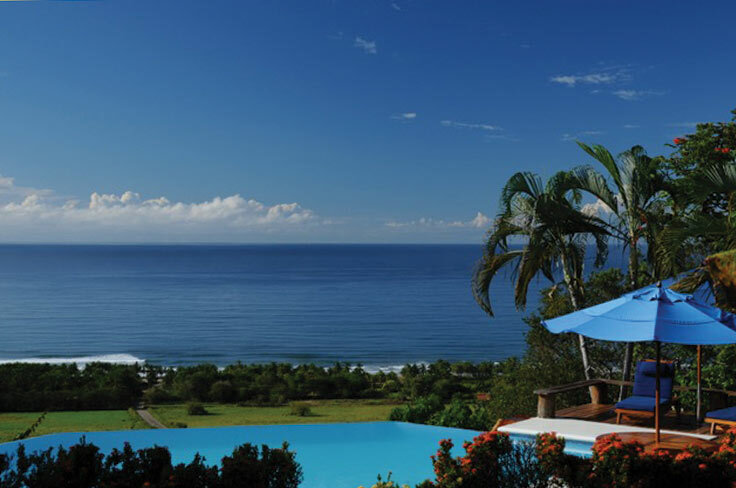 Unlike many of the popular destinations that attract millions yearly that actually grew because of tourism, San Miguel has been the second home to many Costa Ricans from the central valley for decades. Having seen the affect of commercial growth along the coastline, measures were taken to ensure that this beach will never be home to strip malls, fast food joints, towering hotels, casinos and seasonal foreign invasions. Rather, it will always be a well-kept secret for the discerning beach lover. 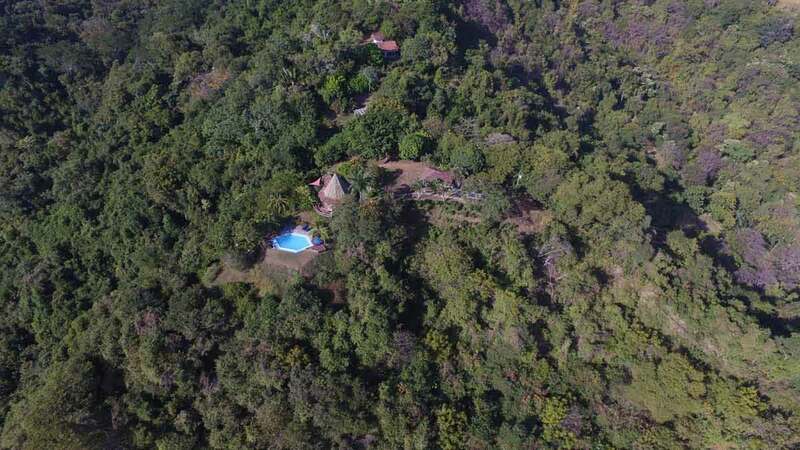 Situated on 14 acres of dry tropical forest Cristal Azul has no public access whatsoever with a private gated road as your entrance up a 1.8 km road that does require 4 wheel drive. The largest lot in the area, you are guaranteed never to have neighbors close by and there is no possibility of construction to block any of the stunning views that can ben enjoyed throughout this property. 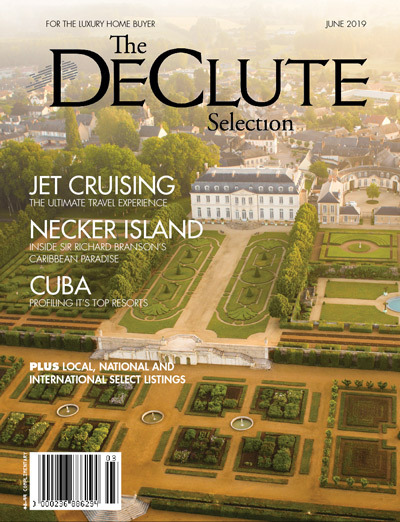 The only “neighbors” to speak of are a few families of Howler and White Face Monkeys. Wildlife is abundant here – a perfect retreat for bird & hummingbird enthusiasts. The main house is 2,000 sq. feet open floor plan with high ceilings, a full kitchen with granite island and two bedrooms each with indiviual terraces, full bath and outdoor garden showers. There is also a small office with pantry. Floor to ceiling windows create a bright airy space and optimize full enjoyment of the views. There is a separate laundry bodega adjacent to the main house with a second story perfect for a captains tackle room or caretakers lodgings as well as an open air garage for two cars. 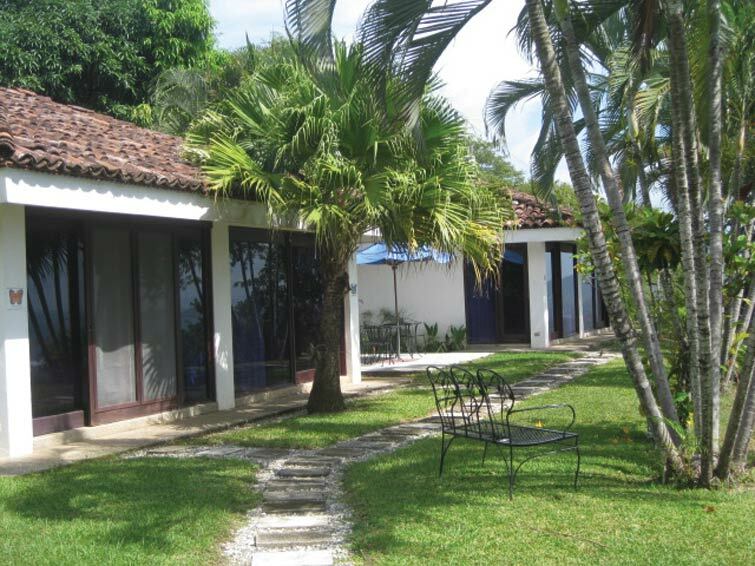 A full workers bodega with open air garage, bathroom and shower is out of view and located between the main house and cabinas. 100 meters below the main house, four cabinas each with their own private bath and tropical outdoor shower are a short distance from the oversized, open air thatch rancho with kitchen, bar and barbecue area. The rancho is set overlooking a 55,000 gallon elliptical edge pool with plenty of deck space for all to enjoy a little privacy in the sun! 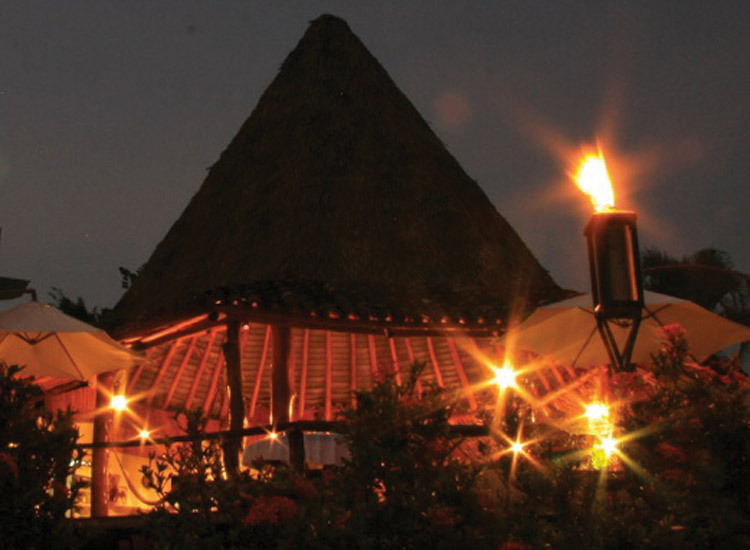 Located in the last dry tropical forest in the Americas, the icing on the cake at Cristal Azul is WATER. Unlike the lots that surround it, this property has public water access which is gold in this region. Another reason that there will never be neighbors here!